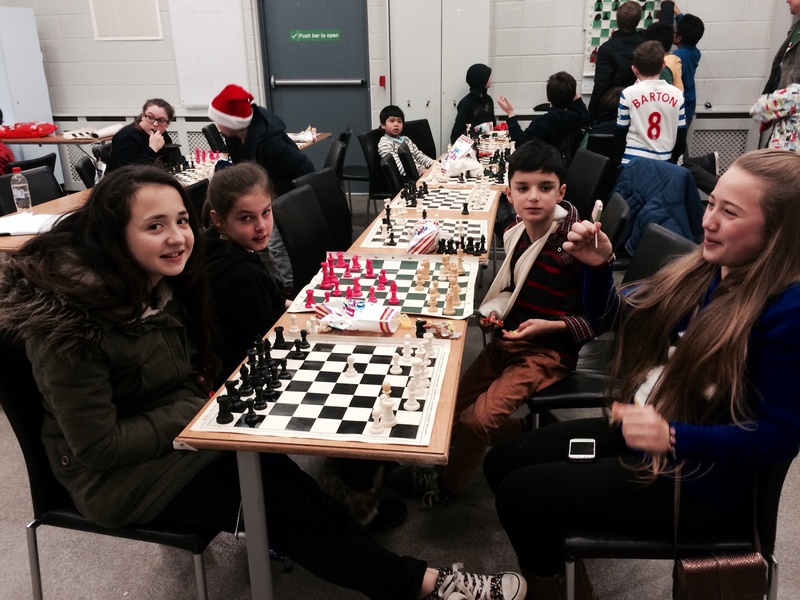 Blanchardstown Junior Chess club came into existence on 4 February 2010. 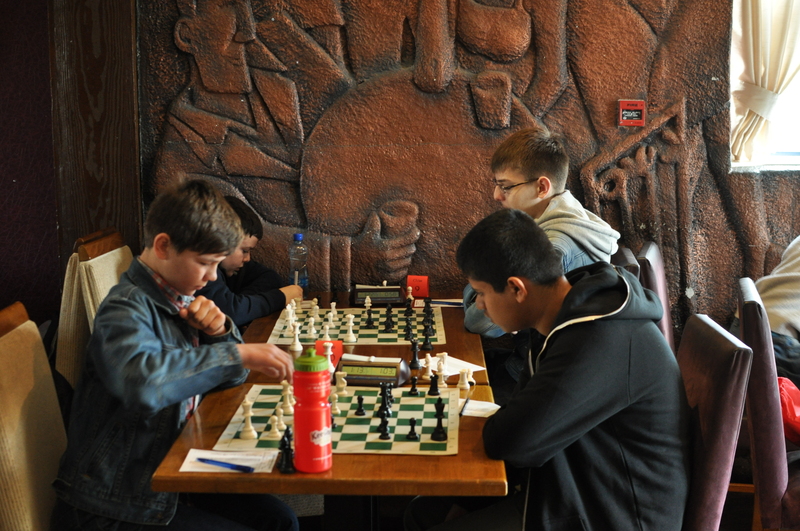 A team of juniors entered the Leinster Chess Union leagues in a first season, quickly winning promotion to Division 5. Each year since the club’s top team has won a promotion, along with various League Cups and board prizes. A recent change is that the team is now managed and run by our Youth Captain, Mr Luke Scott, and the older teenage leaders, Mr Sean McLoughlin and Mr Rudolf Tirziman. Update: Luke now advises that the Club team is close to another promotion and league victory. It may be achieved as soon as March 24th, away to Malahide. Failing that the league victory is expected on April 19th. A top selection is available, with Mr John Delaney rested, to maximise the number of boards prizes our players can win. The Club is naturally proud of the success achieved by Luke, Danny, Sean, Devano and Rudolf, aided by Gavin, John, Randolf and Emmanouil. We hope to see the Ennis Shield at our annual Summer Party! Details can be found at www.leinsterchess.com , see under Ennis Shield. We did win a double promotion. 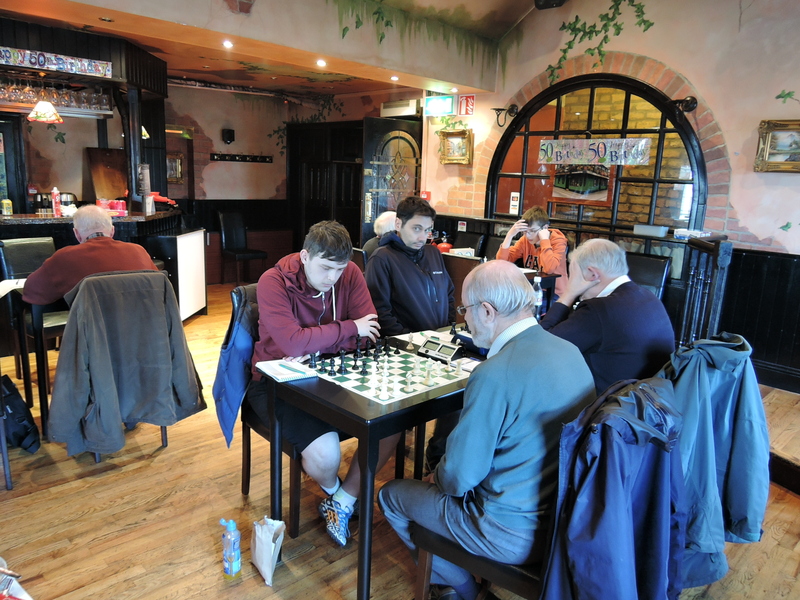 While we beat Malahide decisively 4-2, there remains a theoretical possibility that our team can be caught! We play our top players in the last round to try to make sure! Sean is being sought out!! I have two sons that I’d like to get involved in the chess club. They are aged 8 and 5.
and see if it’s something they like. There are a range of ages and abilities so I’m sure your sons would enjoy it. We meet in mount view community centre between 4.00 and 5.30 on Saturdays. (If you check out the about page there are directions). I left you a v/m today but you can ignore it and I’ll see you on Saturday.